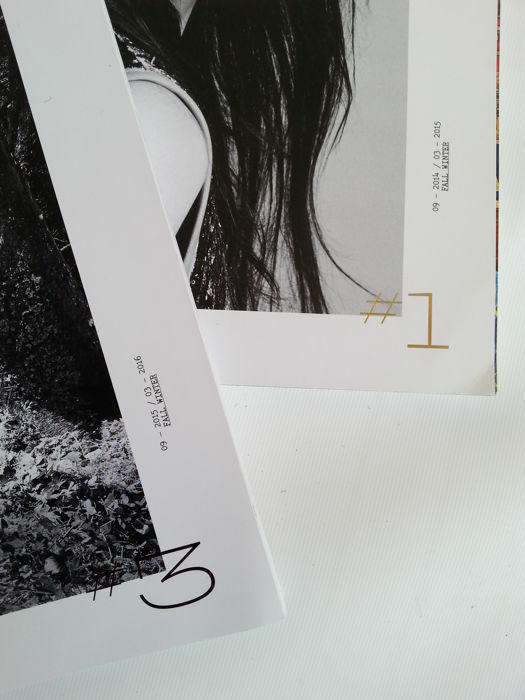 Marrone - carta - Taglia: n.v.t. 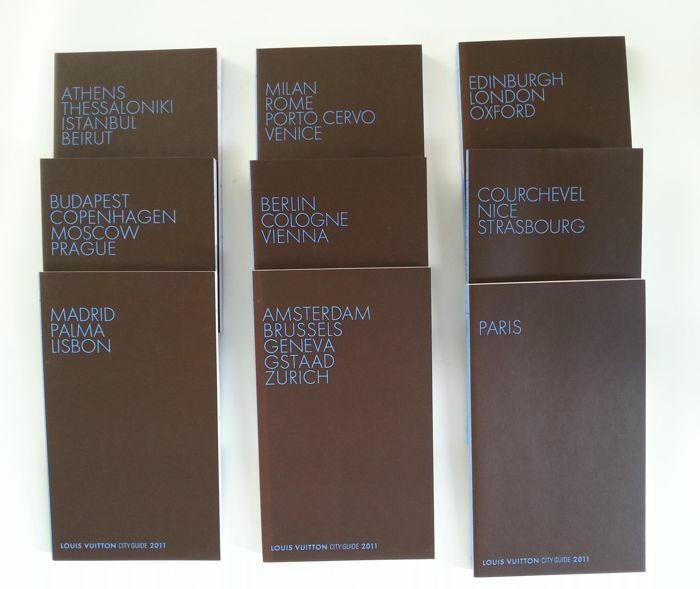 cassette city guide en twee maal " The Book"
Complete set of 9 books in a slipcase. 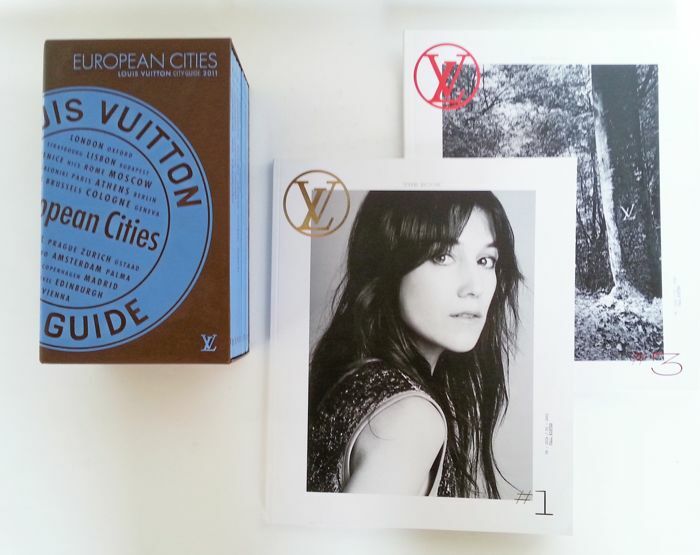 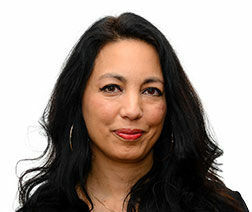 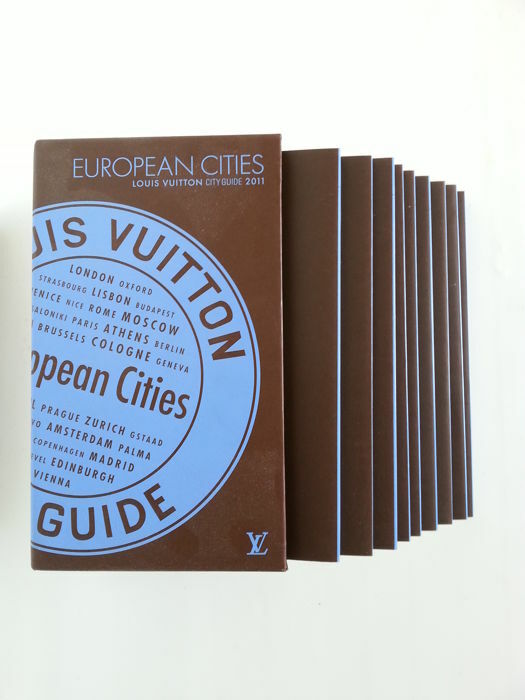 The soft-cover books contain descriptions of European cities with Louis Vuitton shops and each volume contains descriptions of bars, restaurants, museums, hotels, etc. 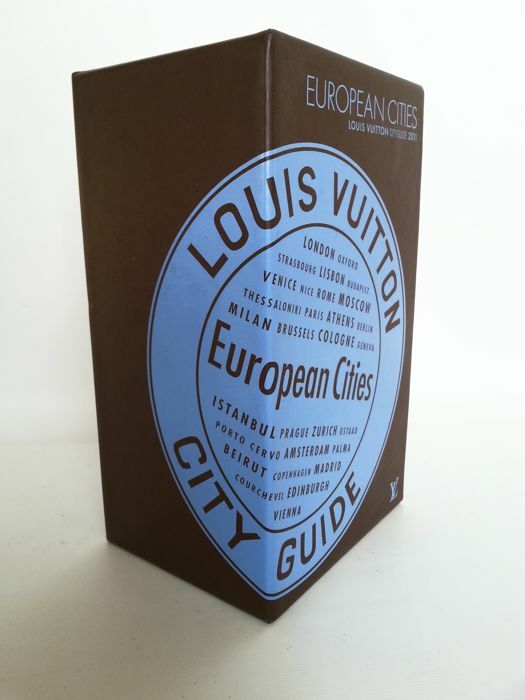 A beautiful case to put on a coffee table and to use as a guide for a city break. 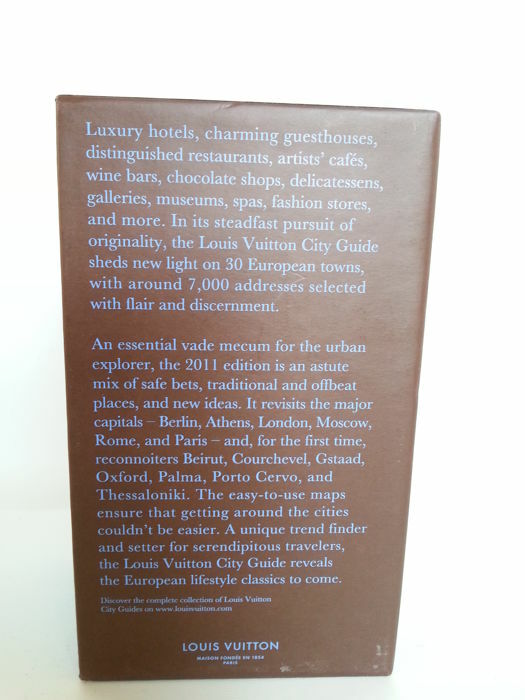 Dimensions of the case: 10 x 12 x 21 cm high. 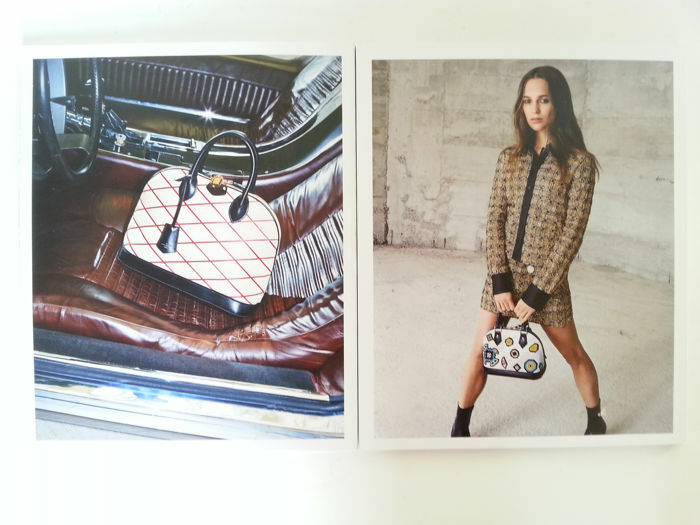 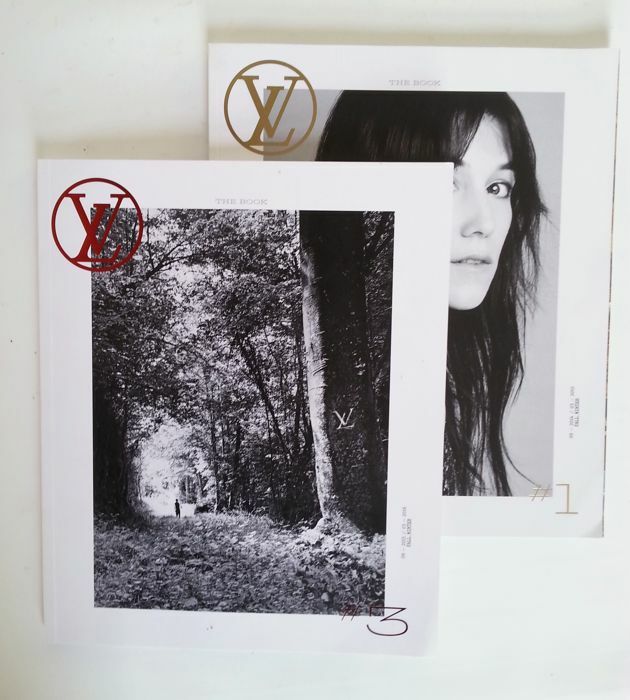 Comes with two fashion magazines: 'The Book' by Louis Vuitton from winter 2014/2015 and winter 2015/2016. 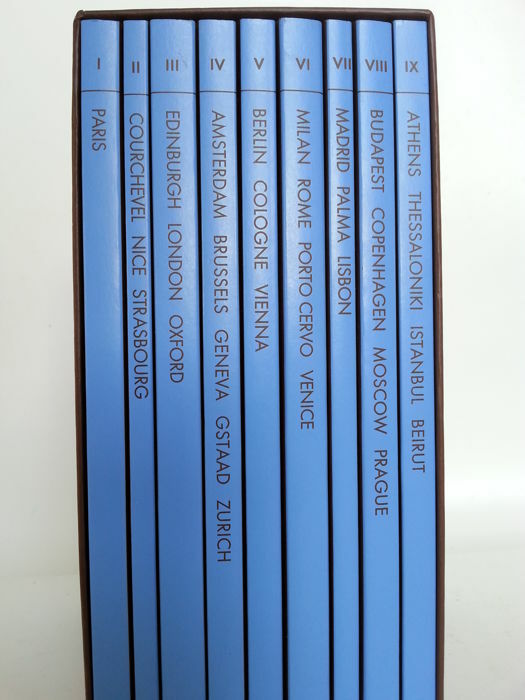 Puoi ritirare questo lotto direttamente presso il venditore: Schardam, Paesi Bassi.